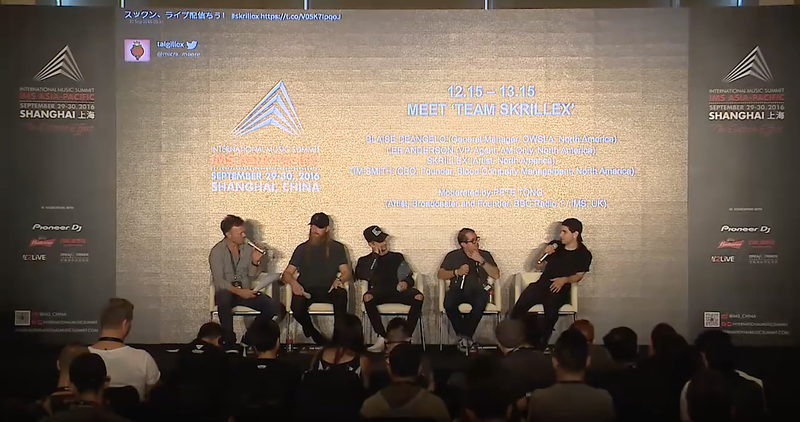 Something a little bit different than pure art; a talk with team Skrillex about what’s going on behind the famous OWSLA Label.Enjoy!! 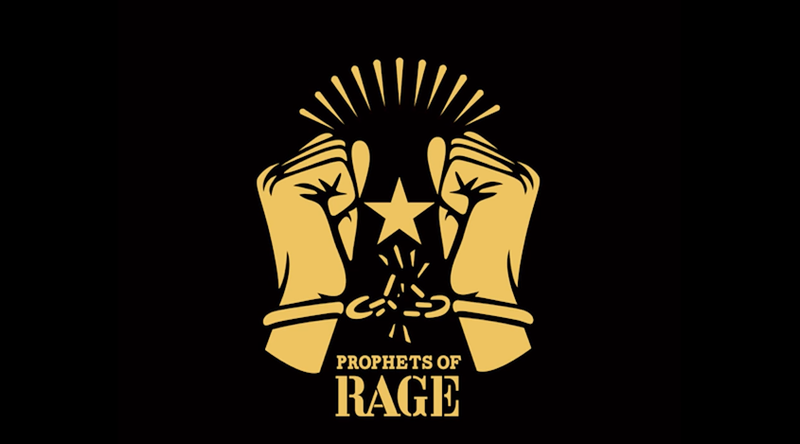 Ok so that’s kinda an RATM day today! 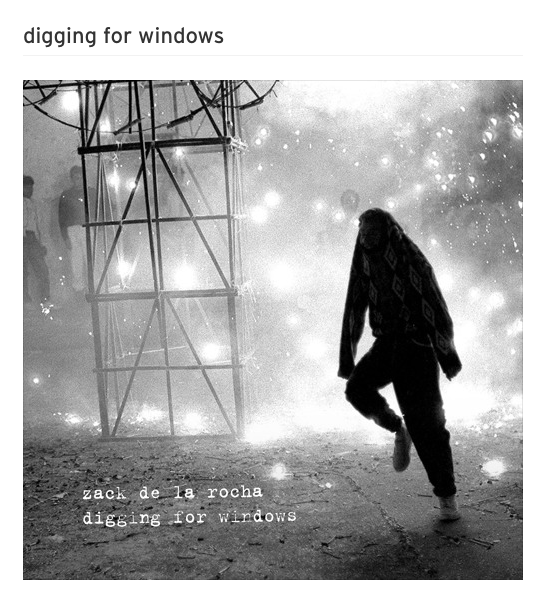 Here’s the first track from Zack de la Rocha solo album!! Enjoy!! 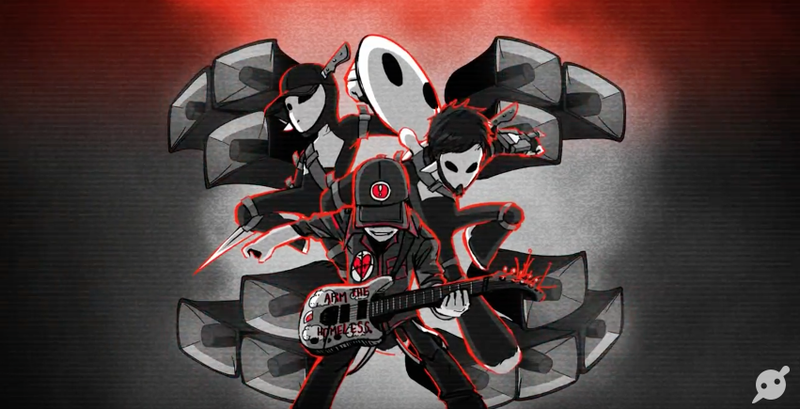 Love the idea of merging those styles of music! 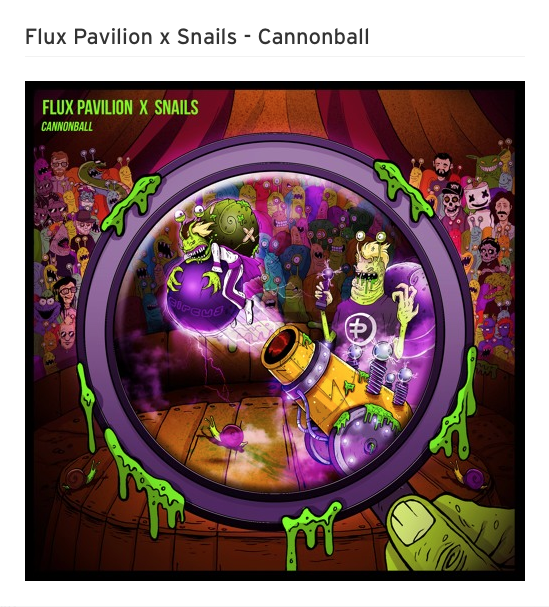 What’s your opinion about the track guys? Check out this nice new series of documentaries by DJsounds! 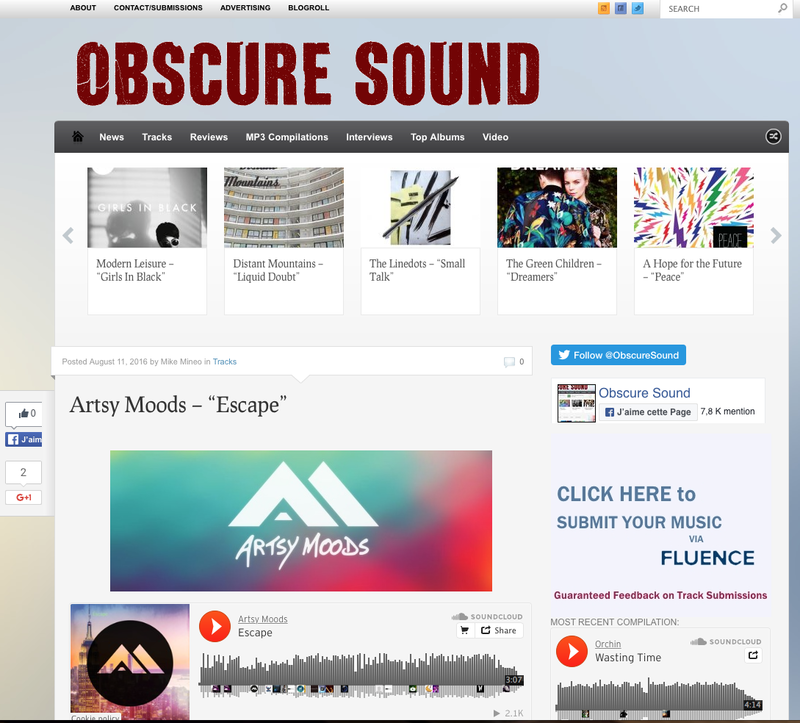 Artsy Moods track’s « Escape » featured on the blog Obscure Sound! 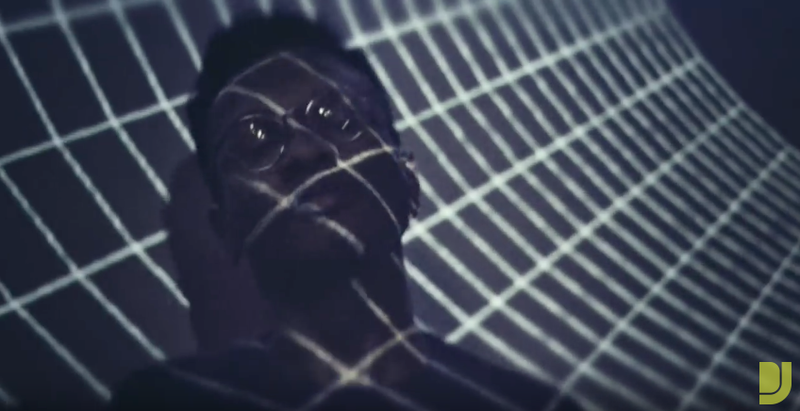 Thanks to the blog Obscure Sound for the support of Indie Artists like me!! 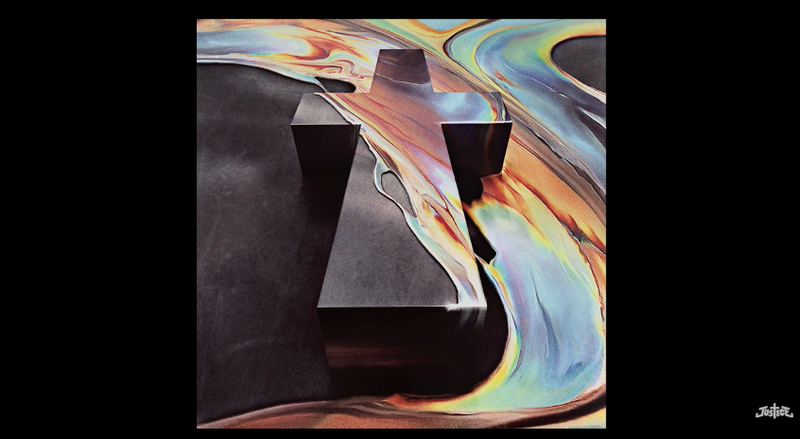 Go check Obscure Sound post about my track HERE. 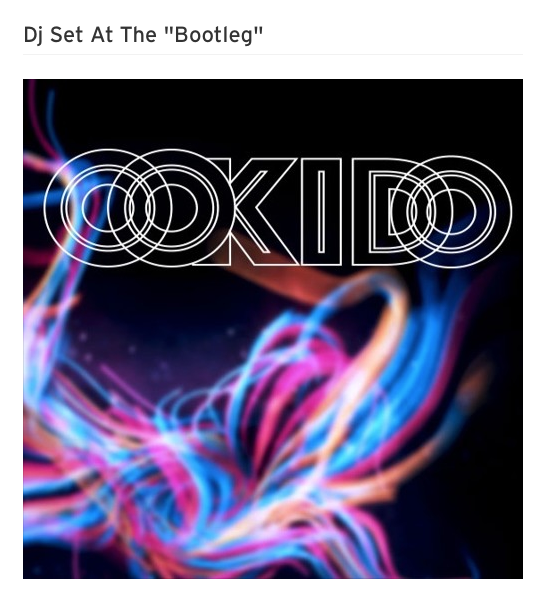 Nice mix from my guy Oo Kido! Enjoy!